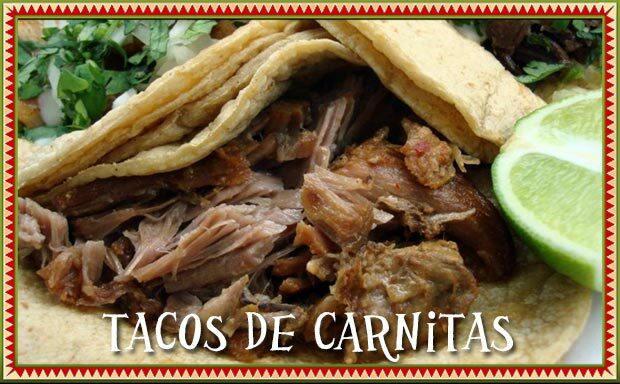 CARNITAS - The pork is quickly seared, slow braised to fork tender, shredded and serverd with corn tortillas and a zesty lime and chopped cilantro and onions. Pork Snout - A mix of different textures, some very stiff, not very gelatinous, spicier than lengua and not as spicy as buche. Al Pastor - shawarma spit-grilled meat served in a corn tortilla with chopped cilantro, onions and pieces of pineapple. 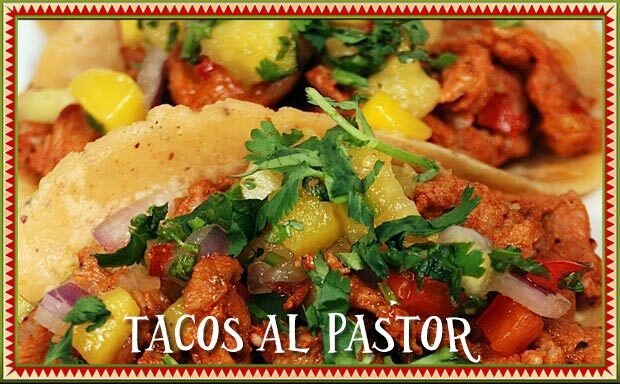 Taqueria Brenda Lee was established in 1996 and has been serving Passaic County with authentic mexican tacos. We are still going stron in 2013!! Thank you to all our satisfied customers who made this possible! We make Mexico City D.F style tacos. Everything is cooked and prepared fresh daily. 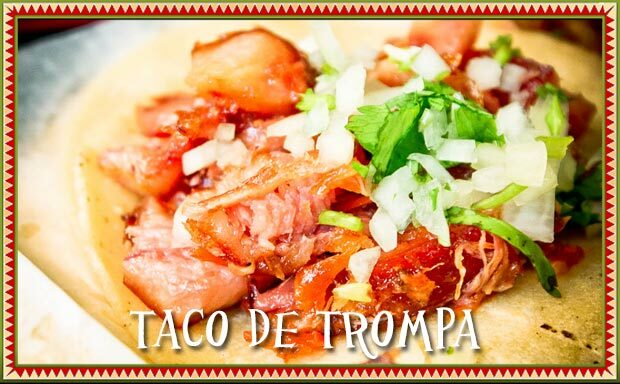 If you're not sure which taco you want, take a look at our menu page to see a description of all the tacos we make. We have Natural fruit bars from El Paleton. You're going to have to try our over 15 flavor selection untill you find your favorite. Simplemente Natural!!! 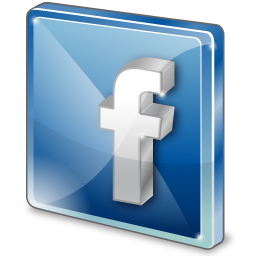 You may visit them by clicking the "Read More" button below. Buche tacos(pork bell) are served with chopped cilantro, onions and a choice of red or green salsa . Tripa(fried intestines) are served with chopped cilantro, onions and a choice of red or green salsa. Sesos tacos(beef brain) are served with chopped cilantro, onions and a choice of red or green salsa. Cabeza tacos(beef head) are served with chopped cilantro, onions and a choice of red or green salsa.